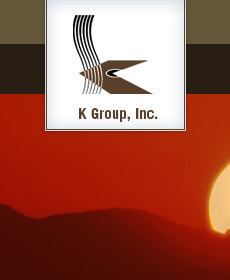 K Group assisted the Arizona Humane Society build a new strategy to double the size of the organization and in the process become the largest, most respected humane organization in the United States. • Understand the value of the Brand. • Define the nature and scope of the core strategic issues. 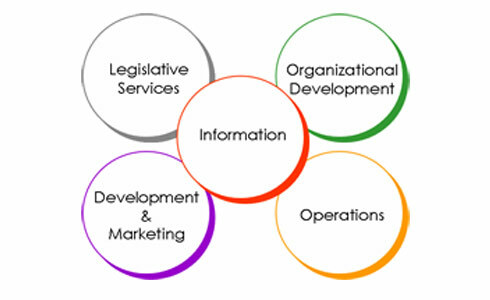 • Develop a sustainable vision and strategic roadmap. • Build 50 percent support. • Bring the vision to life. • Connect with the community. •Animals touched one-in-four Valley families. • Maricopa County population exploding. • Initial lobbying efforts promising. - Thousands of calls to Capitol. - 14,000 faxes to legislators. - Small business outpouring of support. MISSION: To build healthy relationships between people and animals. • Follow Principles of Donation Pyramid. • Built short-list targets to achieve 50% of funding needs. • “Halfway-to-Target” Celebration and Launch. • Contractor and Architect Selection. • Neighborhood Outreach and Zoning. • Arizona Republic reader campaign.